Brass Fittings for Yama Cold Brew Towers. 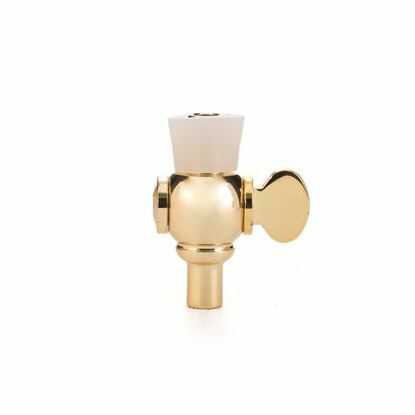 You lost the brass valve for your Yama cold tower? Don't worry, we've got you covered. 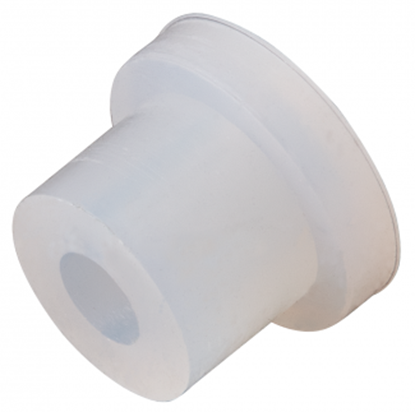 This replacement fitting can be used on all of the Yama cold brew tower sizes and styles. This silicon flow restrictor works in Bonavita Gooseneck Kettles and will make it easier for you to execute a constant pour. 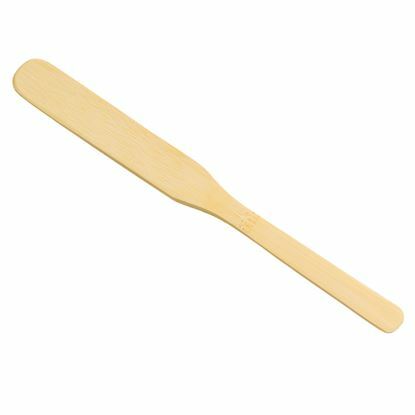 This simple tool imparts no flavour to the coffee, however the Hario stirrer is made out of bamboo from Japanese forests. It enables the coffee brewers an easy way to agitate the grounds during various brewing methods. 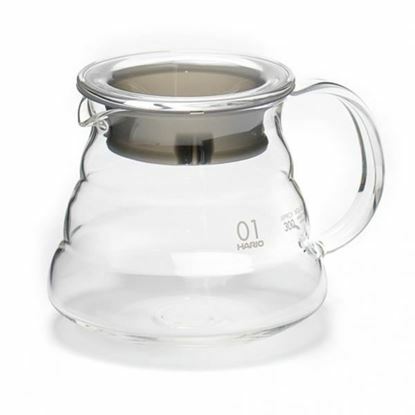 The 360 ml (12 oz) version of the heat-proof Hario glass server designed to accompany the Hario V60 Coffee Drippers. The tapered design helps keep the coffee warm for longer by reducing the surface area. Additionally, it makes the server more spill proof and easier to pour from. The server comes with a glass lid and silicone seal, and the lid can serve as a stand for the dripper.Dimensions W130 x D107 x H99mm. 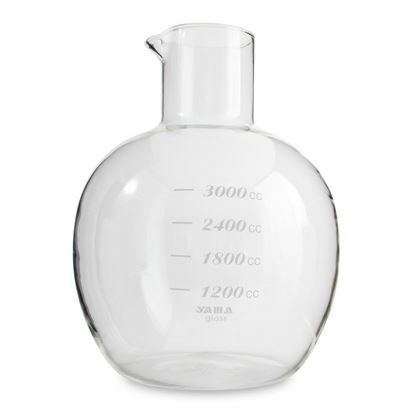 Serving capacity 360ml Made from laboratorium grade glass, produced in Japan. Rekrow Micro Burner Βουτανίου για σιφόνια καφέ, κερδίστε χρόνο από την διαδικασία παρασκευής καφέ με συφόνι. Replacement bottom beaker for YAMCDM25 cold drip makers.